Quality black durable Christmas decoration that is shatter proof. 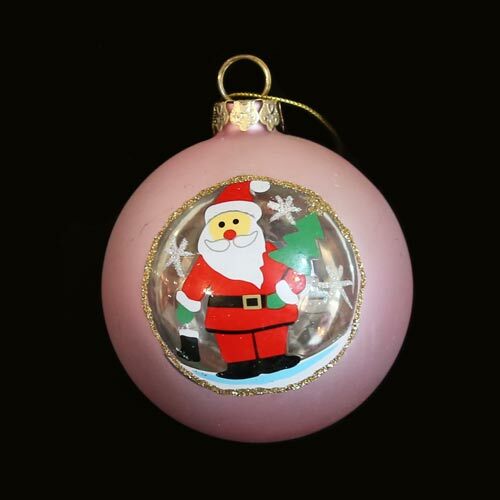 Perfect Christmas bauble that will keep looking good on the Christmas tree for years to come. These Baubles have a clear attractive plastic shell, with black, white and blue feathers inside. Personalise the baubles with a thoughtful message that can be appreciated by the receiver.